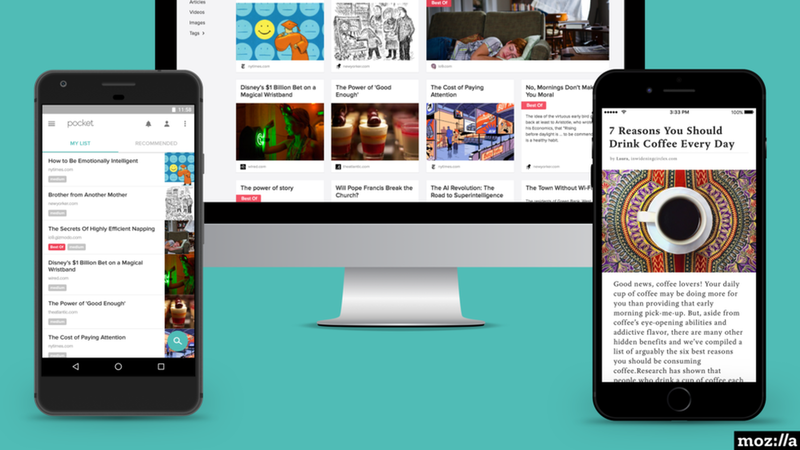 Browser maker Mozilla is buying Read It Later, the maker of Pocket, an app for saving Web content for later perusal. Terms of the deal were not disclosed, but all 25 Pocket employees will be joining Mozilla. Mozilla said Pocket will be run as a wholly owned subsidiary and also become part of the company's open source efforts. Why it matters: Mozilla has long tried to be more than just its browser, but recently axed the team behind Firefox OS, its effort to create a Chrome OS-like operating system for smartphones.